This entry was posted on October 23, 2010 by joeleagle. It was filed under Nature, Reptiles and was tagged with Bullfrog, Frog, Frogs. fiber farm sent me here…WOW! How can I pick one favorite picture? Your work is beautiful! 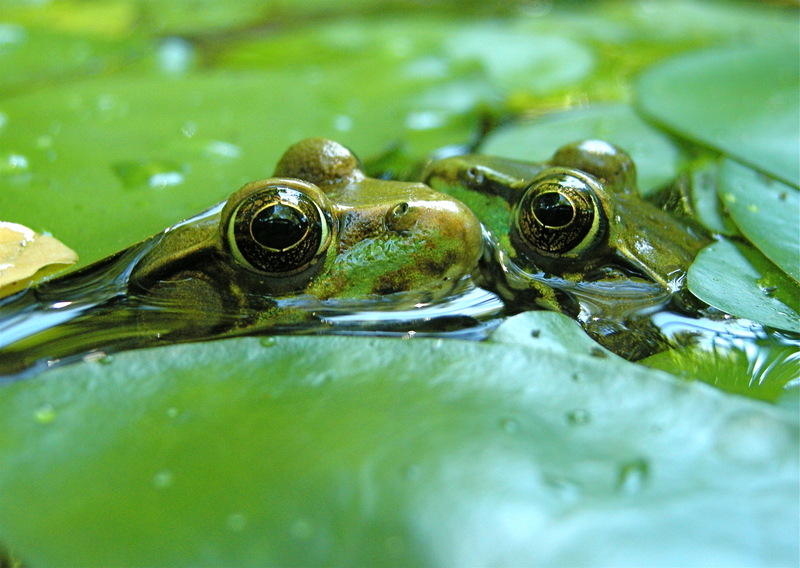 Really like these frogs, but alos LOVE the turtle on the top of your opening page. Great work! I think this series is my favourite, with the one in the middle being my favourite of the three. Froggies! Green! Yay! 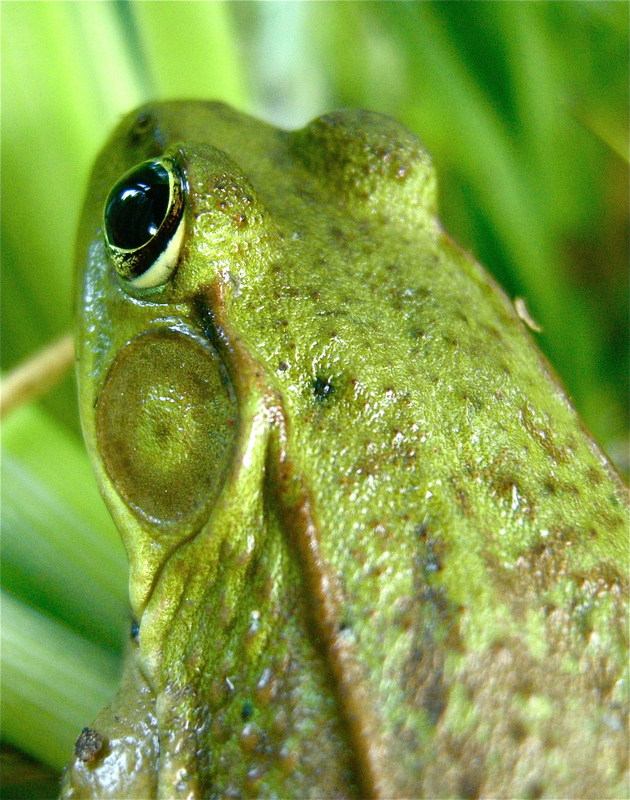 Thanks Christina, all the frog pictures were taken in my backyard pond, I can’t wait until they return in the spring! My mother is crazy about frogs! I love the series, but would have to pick the middle picture as my favorite! 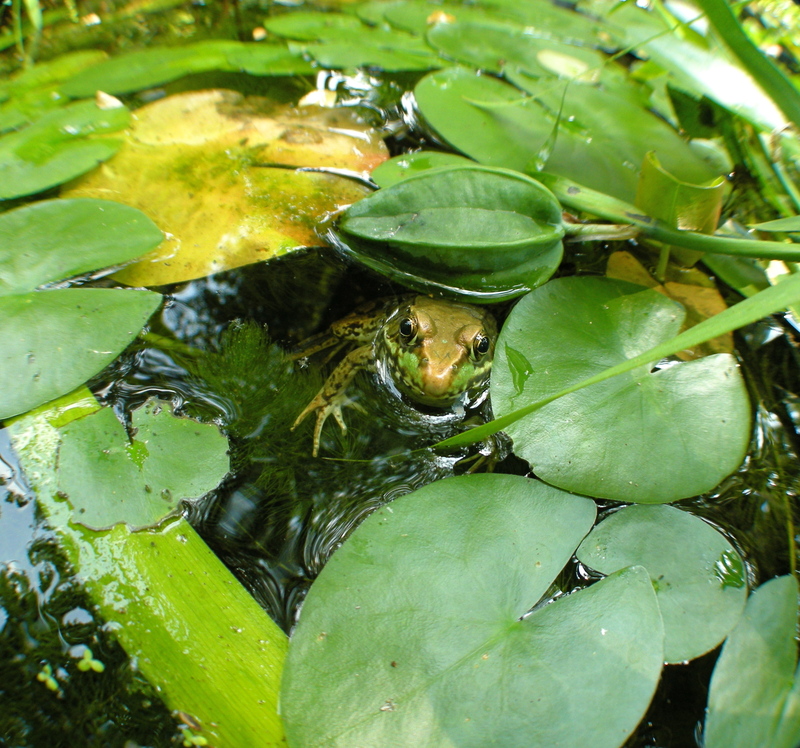 Come to the Hudson Valley and visit my pond for bull frogs as big as your hand!